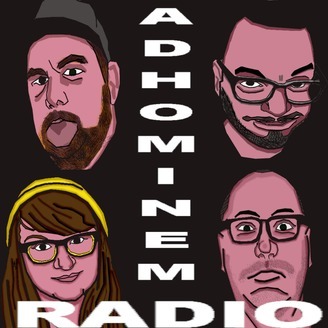 The Ad Hominem Attack Show is home base for The Bad Boys of Cleveland Comedy, Chris Paugh, Ryne Diperna, Sad Boy Jeremy Sheer and a rotating group of guest comedians being mean to each other while discussing news, politics, comedy and pop culture. We're mean and it's hilarious. 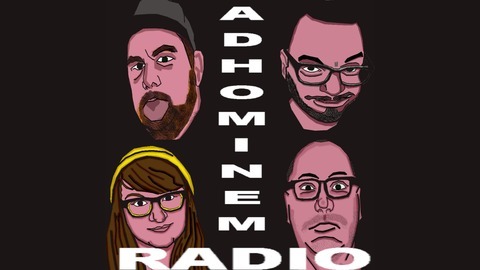 E-mail the show at adhomattackshow@gmail.com Episode art by Jess Smith @Jess_FLRadio.